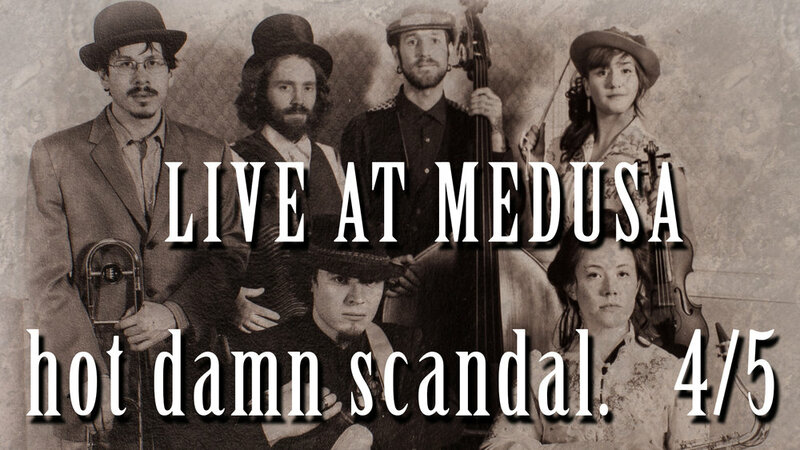 Allow us the pleasure of welcoming Washington state power group, Hot Damn Scandal! This is one of those shows folks, one of those shows where you need to be here! Downtown Hudson will be HOPPIN' with "End of the World Love Songs, Whiskey Bottle Yodeler Folk, and Aviator Earball Shades" YES!